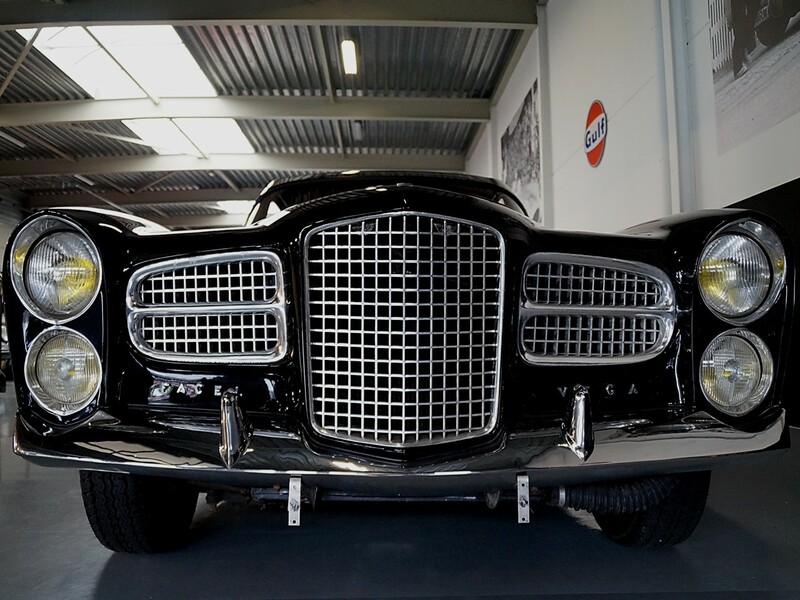 Facel Vega Excellence is a successful confluence of classic old-world charm and vicious MOPAR high-performance. 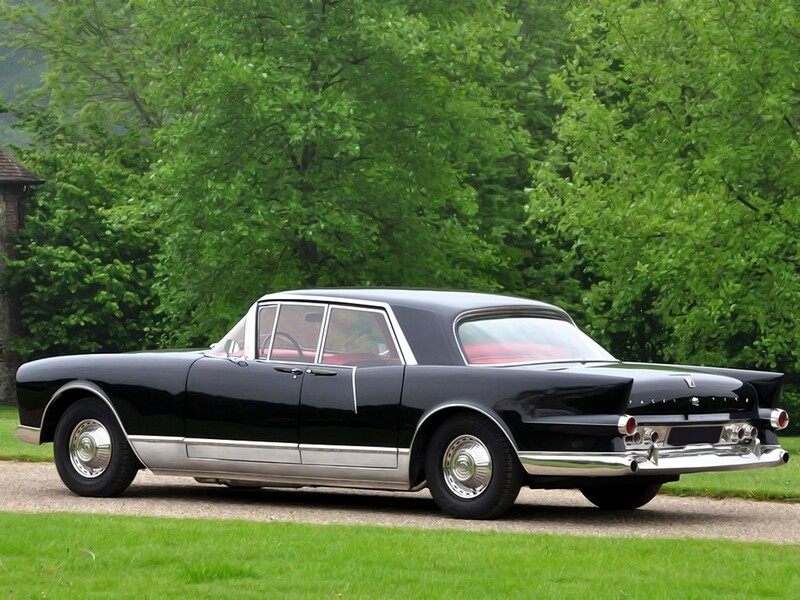 The Excellence was introduced by Facel Vega of Paris France at the Paris Auto Show in October 1956. 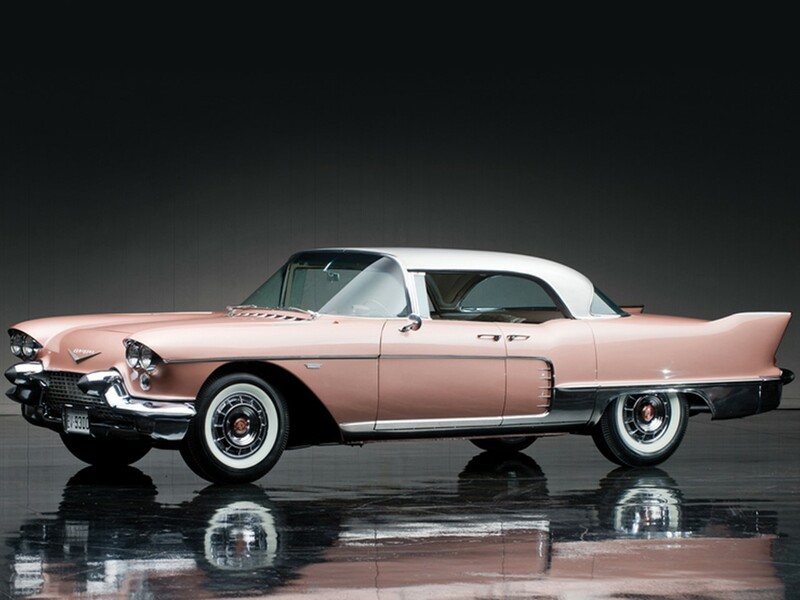 Actual production began in 1958 and ceased in 1964 after building only 156 vehicles. Classic simplicity gives the Excellence a tasteful understated luxury. 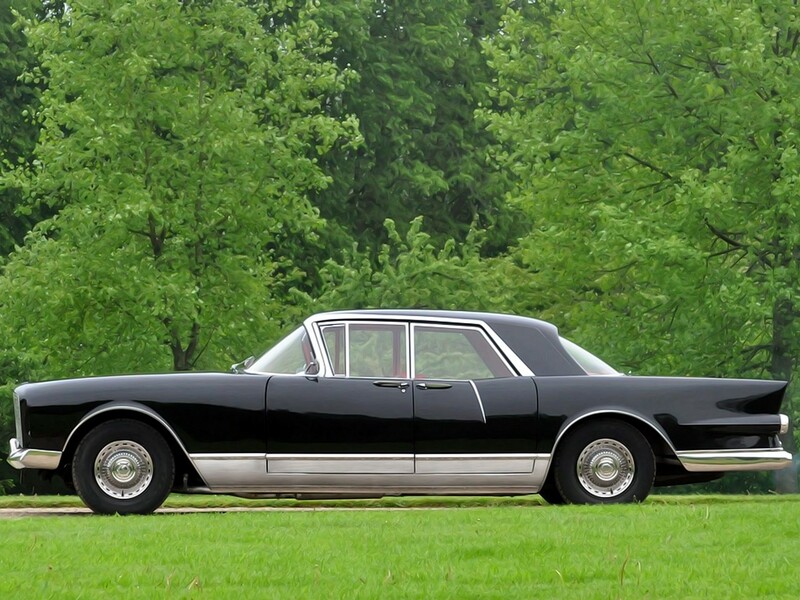 Its elite provenance eminently qualifies it as a limousine. This car’s base price was a staggering $12,800. 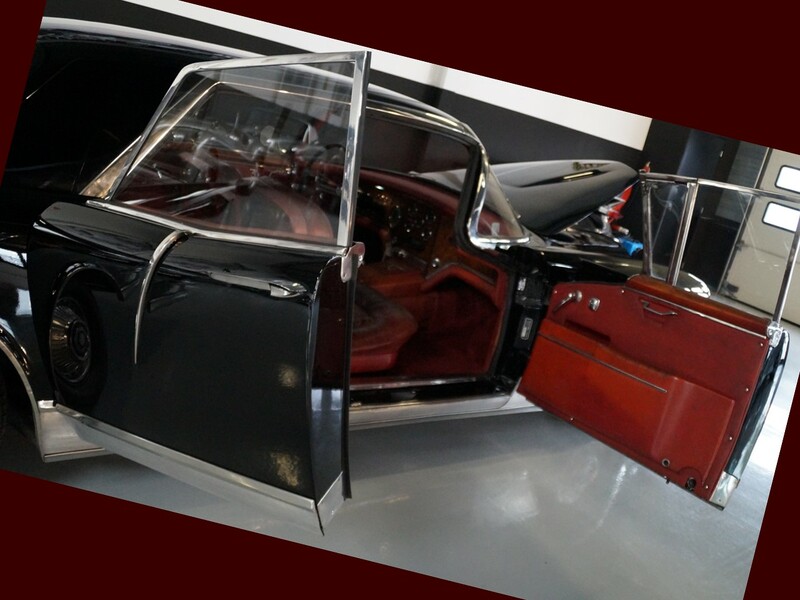 The coachwork is stunning…timeless…its neo-classic silhouette will challenge the years gracefully. Elegant forward-opening rear coach doors augment its stately appearance. 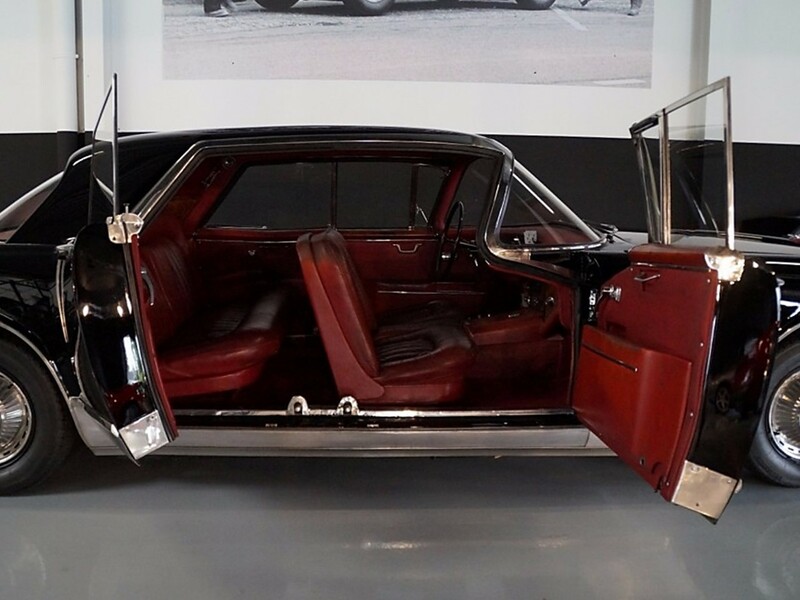 This is the only four-door saloon ever built by the brand. 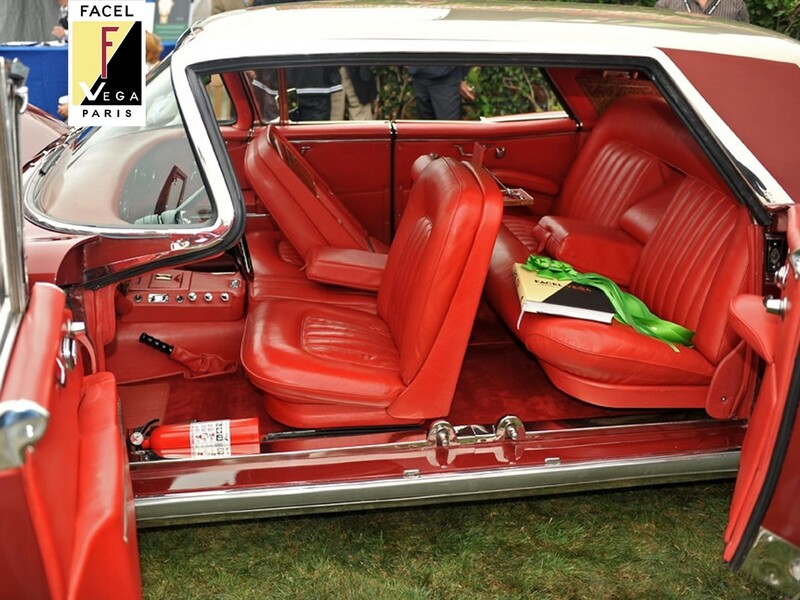 The Excellence hardtop saloon was more of a ‘made to order’ model for the USA. 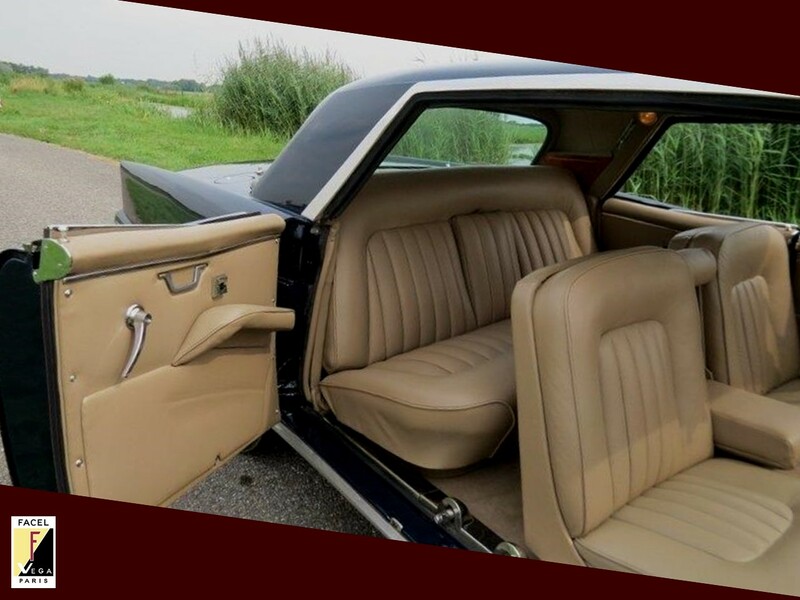 This is the manner of luxury Americans thrived upon from the 1940s through 1970s. EX 1 models were built from 1958 until 1961 and EX2 finishing the production tenure through 1964. 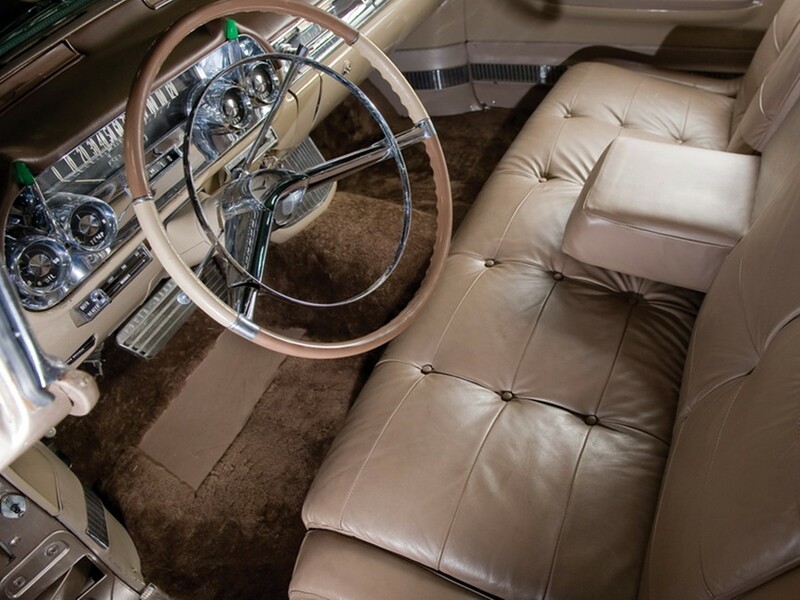 Handcrafted, hand-stitched supple natural grain leather by Connolly Brothers lavishly upholsters the Facel Vega Excellence cabin. Luxurious Wilton hand-tufted 100% wool carpet finishes Jean Daninos subtle elegance. Pay special attention to the dash detailing…this is the beast faux woodwork in the industry. Opulent switch gear and other minute attention to detail is reflected through patient handcrafting. 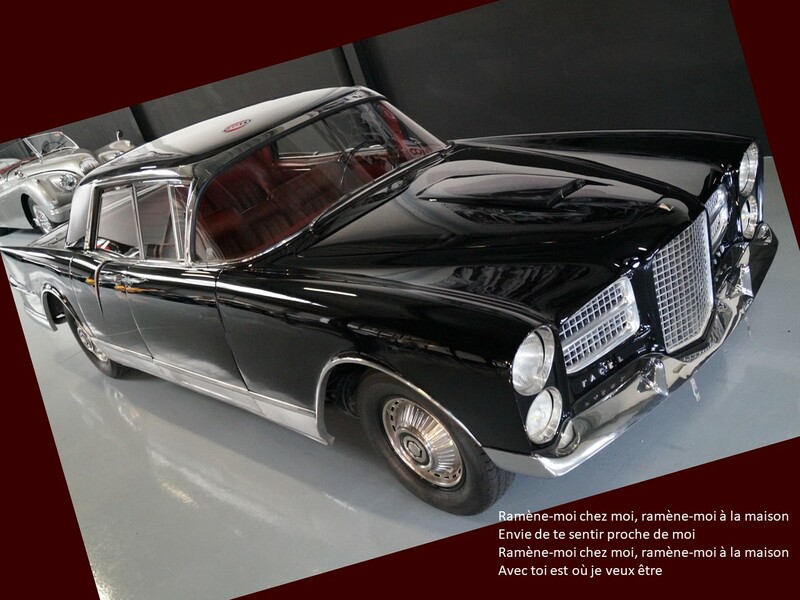 For a company the size of Facel Vega to do what Jean Daninos achieved in a decade is considered an amazing feat. 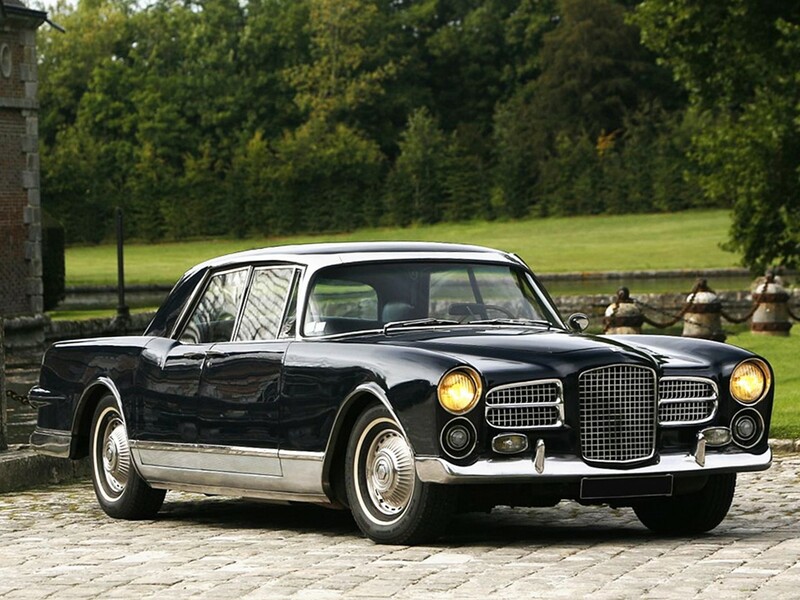 The Facel Vega Excellence lends an air of the aristocrat with its strong sense of propriety. 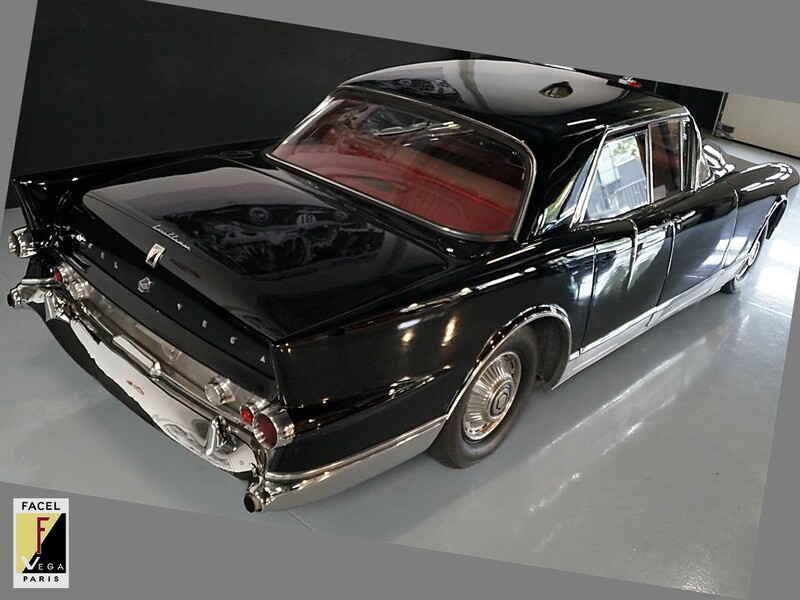 Their sleek pillarless hardtop sedan design is inspired by American luxury cars from this period. 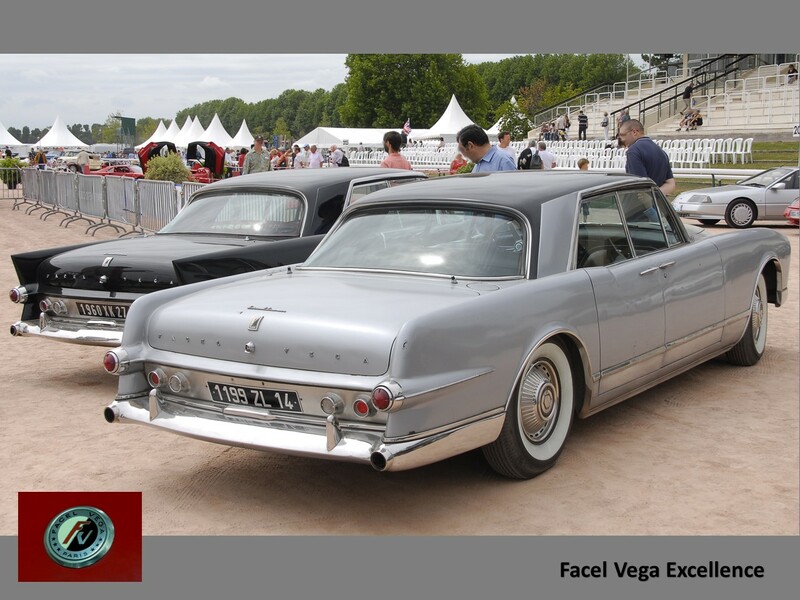 Besides the obvious powerplant upgrades, The Facel Vega Excellence was hardly changed during its production tenure. 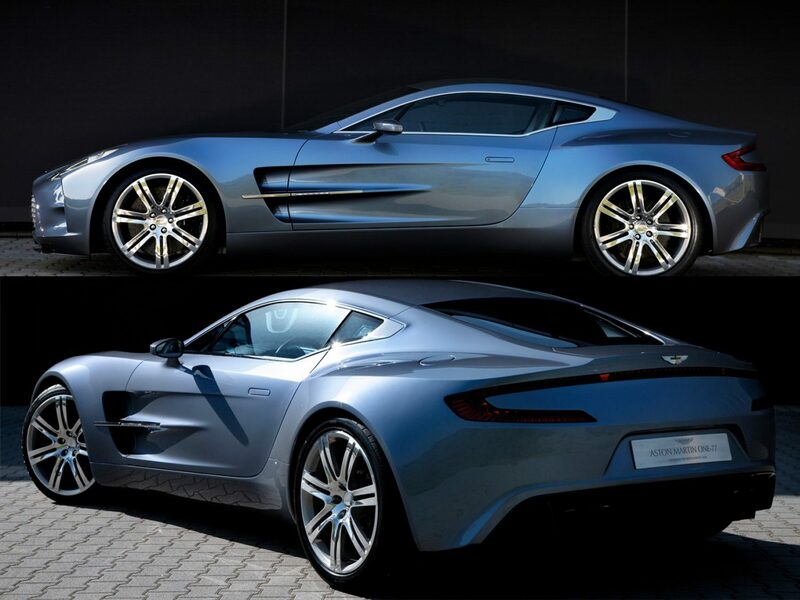 Distinguishing features include the rear end styling which is immediately apparent. The EX1 has pointed tail fins and a wide panoramic windscreen. The EX2 clipped those tailfins and revised the “A-pillars” to a forward rake eliminating those knee-busting doglegs for a more contemporary look. Either version retains a poised dignity few cars could replicate. Jean Daninos extremely tasteful designs aren’t cluttered with trendy, useless trim and gaudy ornamentation. 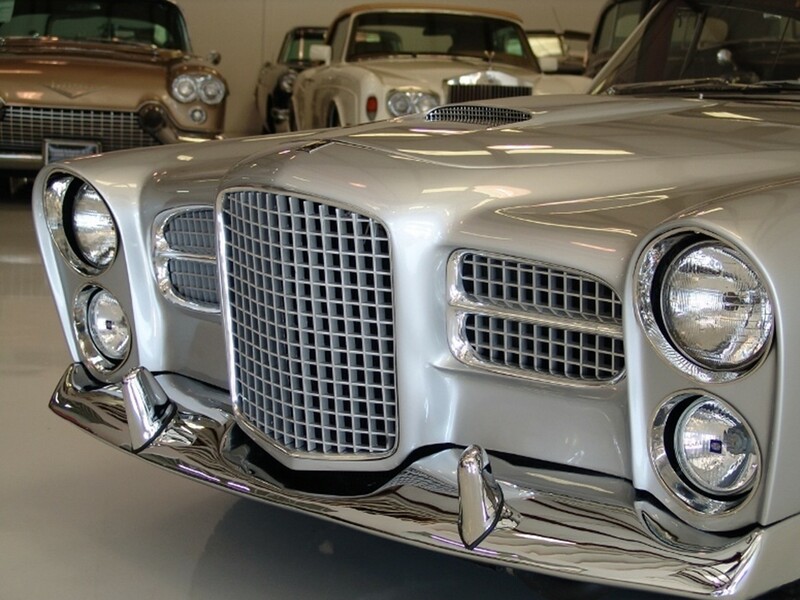 The Facel Vega Excellence has a style that sweeps gracefully. This car really struts its proverbial stuff. 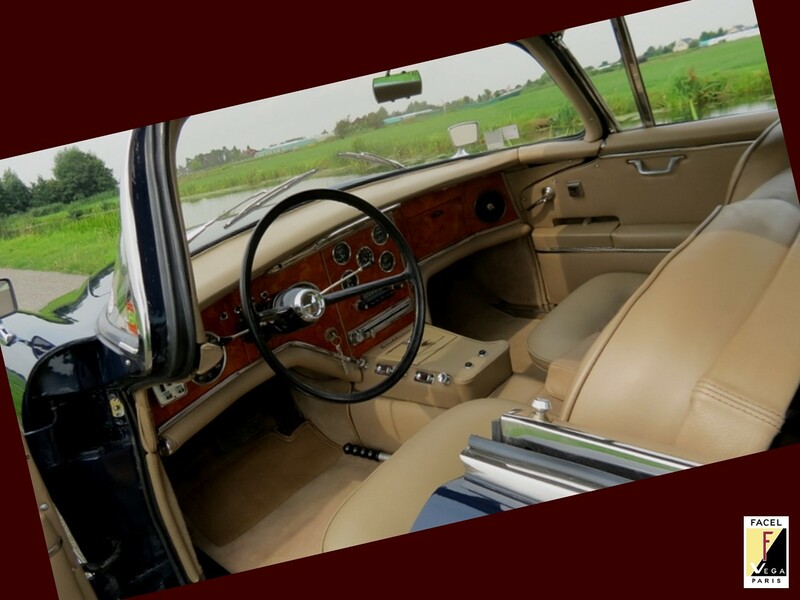 Daninos used the same tricks back then as luxury car manufacturers are using today such as taking a standard platform and s-t-r-e-t-c-h-i-n-g it to create a new model. He used a modified platform from the FVS series. The nose (grille, bumper headlamp assemblies, and front fenders) is interchangeable between the FVS/HK-500/Excellence models. 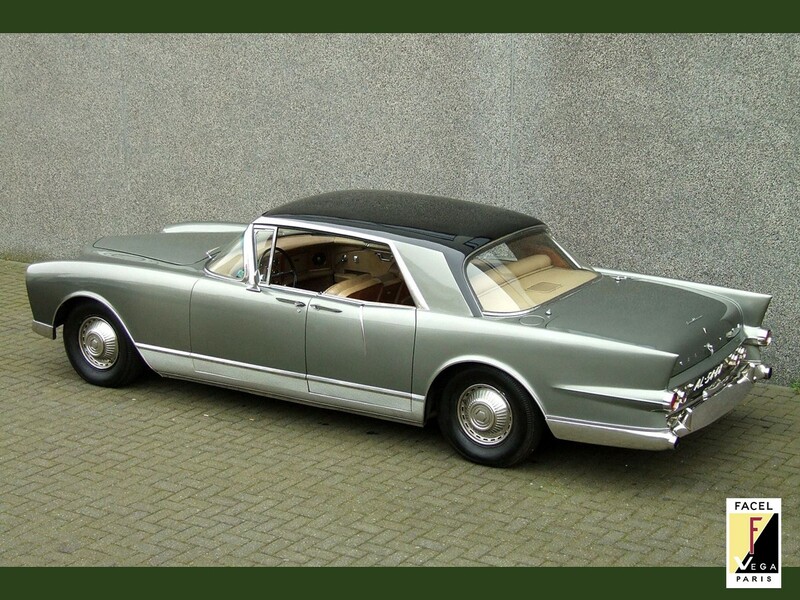 Saloon architecture behind the windscreen to the tail fins is model-specific to the Facel Vega Excellence. Strong body on frame construction highlights its traditional build. The compact 205.9” total length has a wide 72” stance. It rides upon a long 124.8” wheelbase which is longer then its Yankee counterparts for the day. The Excellence has an extremely low ride height of 54.3” making it appear longer, lower, and wider – like American automobiles. This four-door luxury/performance hybrid weighs in at a hefty 4,233 pounds. 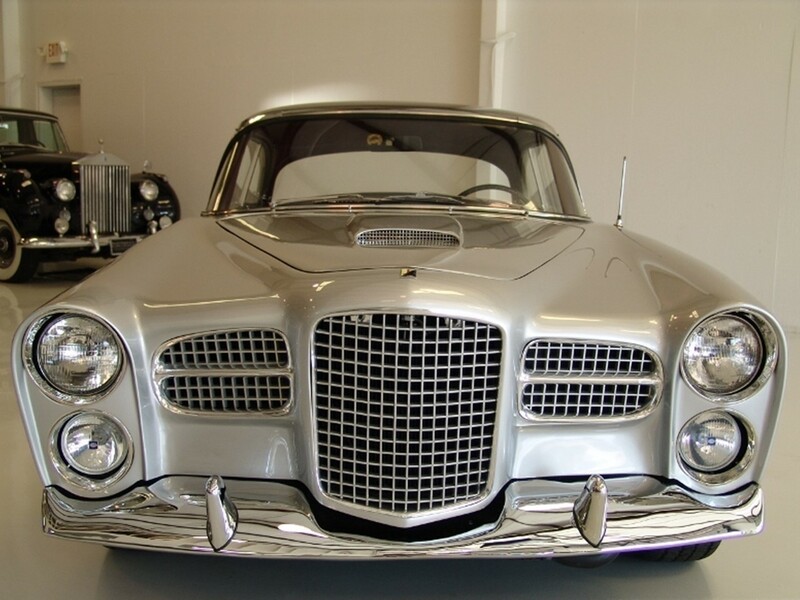 Facel Vega Excellence is from a very special genre in luxury motoring. 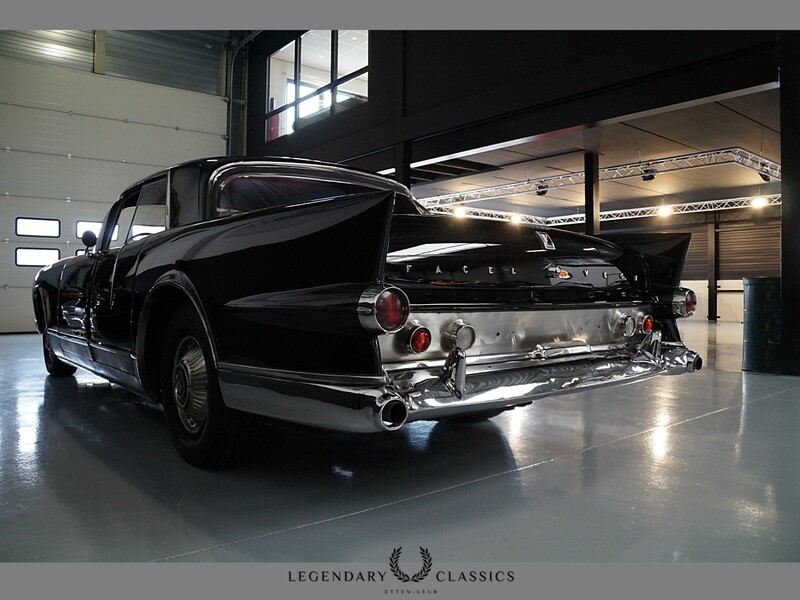 The handcrafted, Detroit-built 1957-1958 Cadillac Series 70 Eldorado Brougham hardtop sedan is another example of this type of eloquence. This is luxury at its finest. 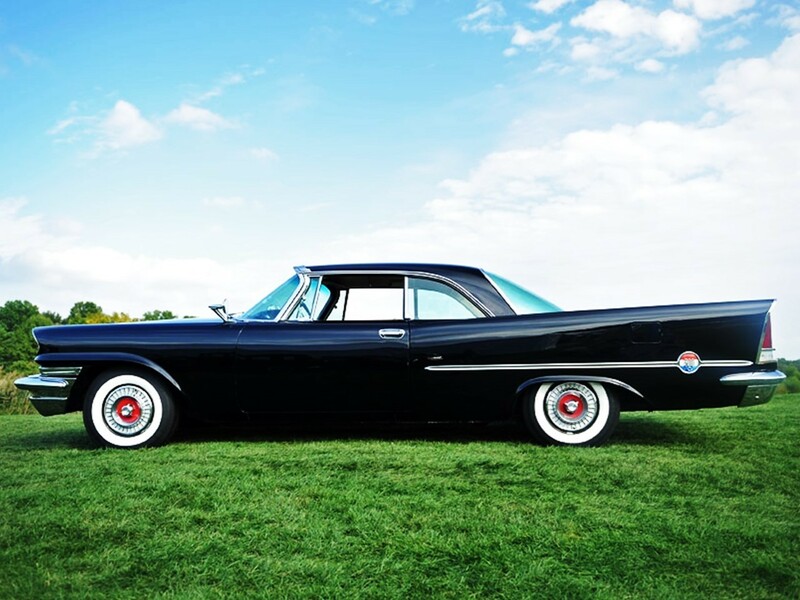 The Excellence is as luxurious as a Cadillac…as quick as a Chrysler 300…and as prestigious as a Rolls-Royce. 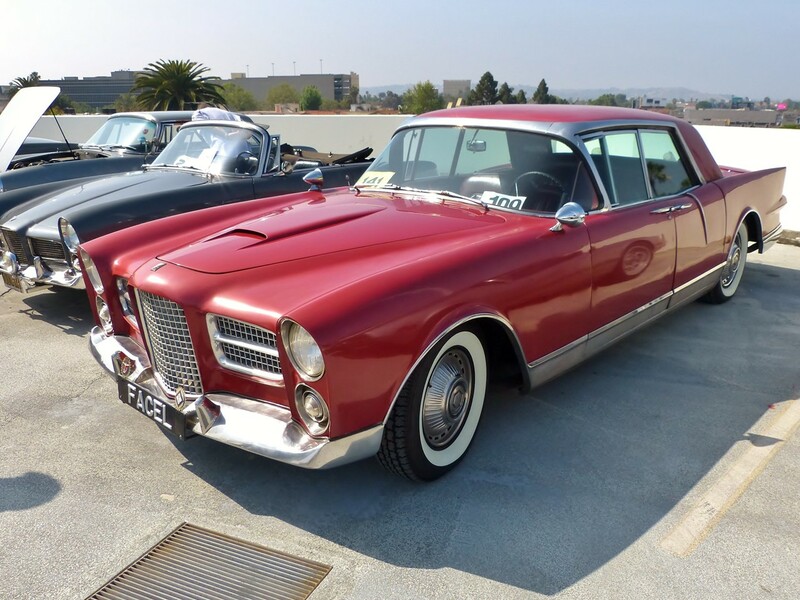 There are only 60 built for the 1960 model year, 62 built for 1962, and only 34 built for 1962. 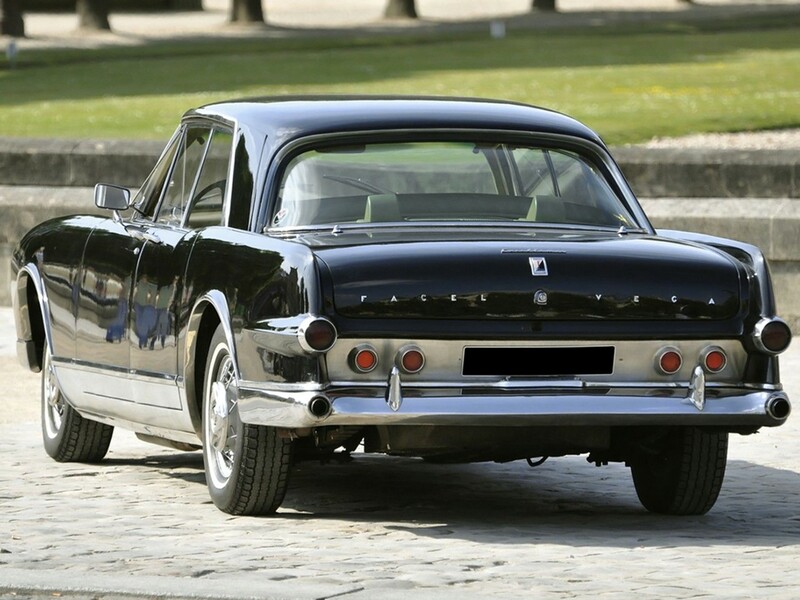 In fact, this hardtop saloon is so elegant and stately it can double as a limousine. 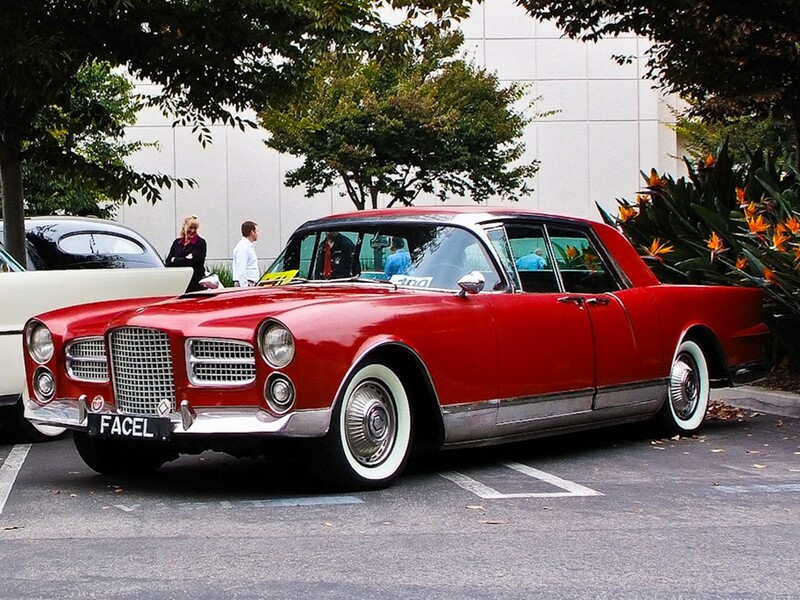 The Facel Vega Excellence could have had a different historical twist. 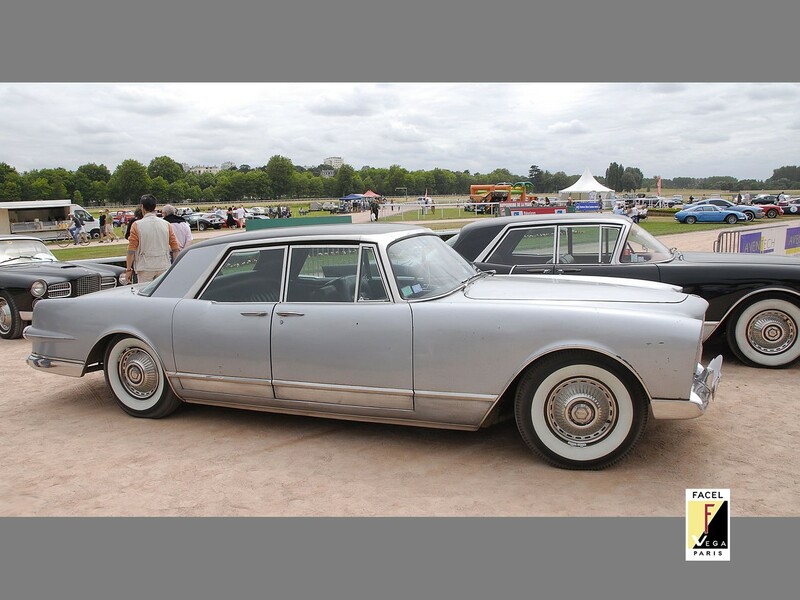 It was originally intended to become the ultimate luxury high-performance saloon/limousine embodied as the grand luxe Packard. This ‘revival’ would have been a badge-engineered venture. 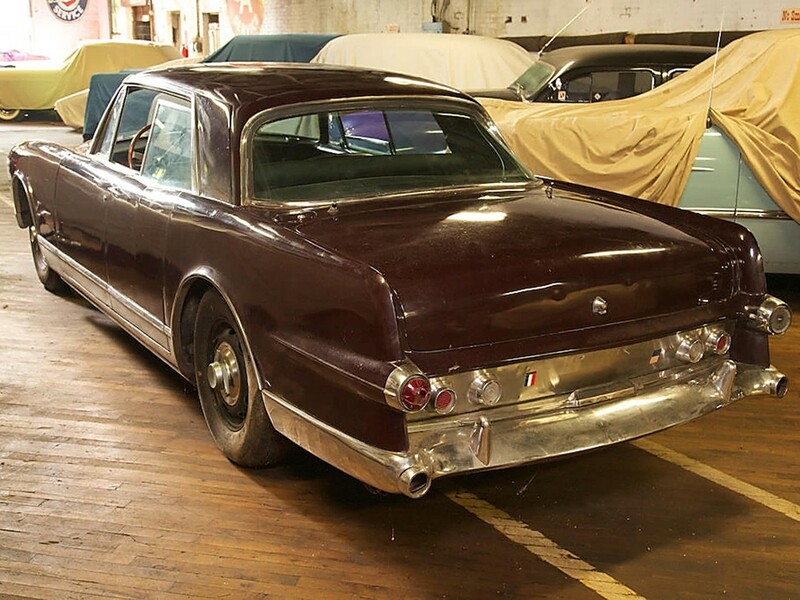 The car was to retail for an estimated $15,000 and would have been sold exclusively through upscale Studebaker-Packard dealerships. 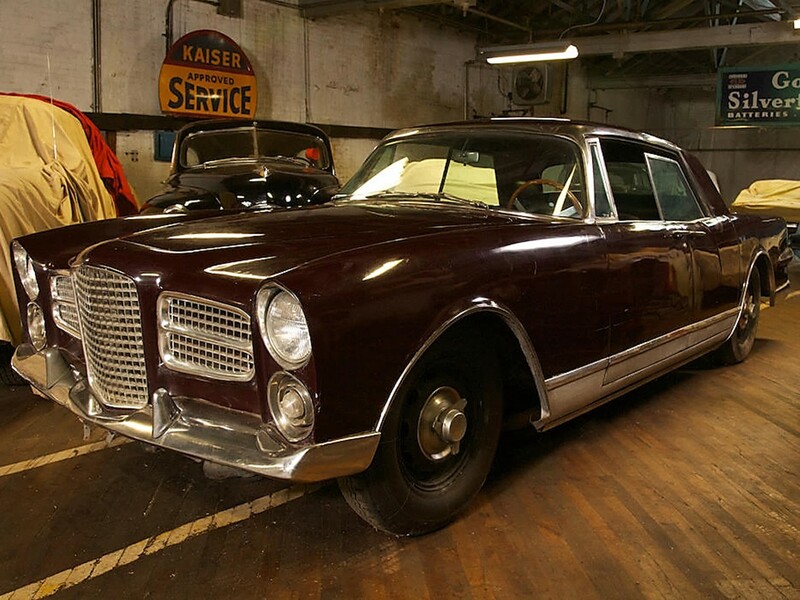 Daimler-Benz sold cars under Mercedes of North America through Studebaker-Packard dealerships also. Daimler-Benz didn’t want French competitors in-house which threw a serious curve into the mix thus, shelving the project all together. 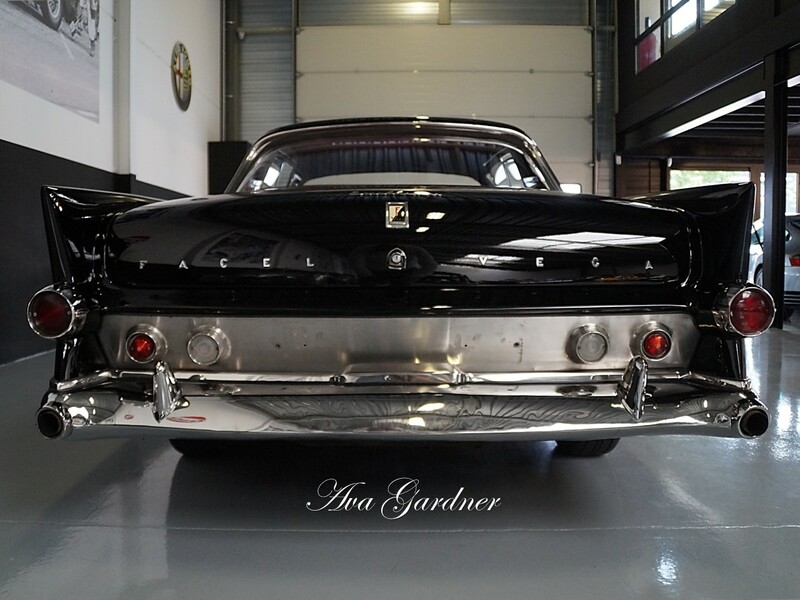 In Grande Routière Par Excellence Part I, I mentioned Ava Gardner, American actress with a career spanning four decades owning three Facel Vega Motorcars. 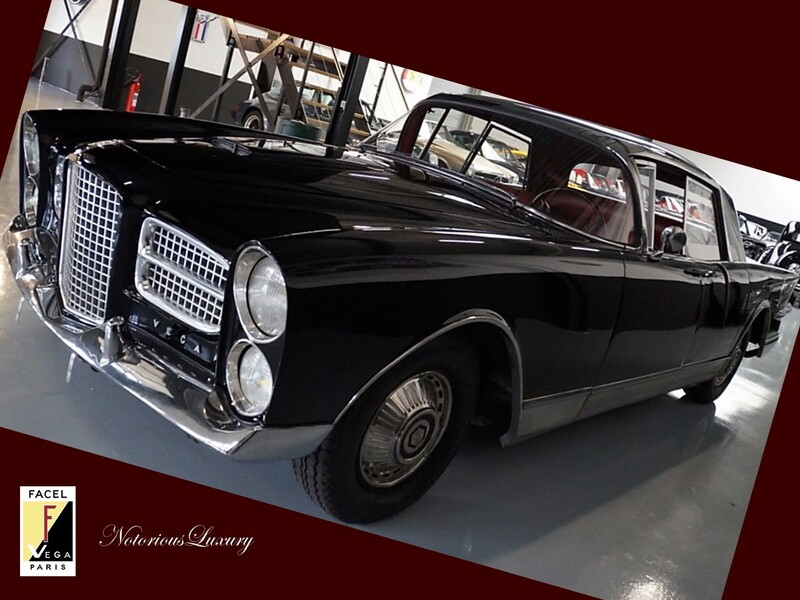 Meet Ava’s personal limousine, a 1958 Excellence four-door hardtop saloon. 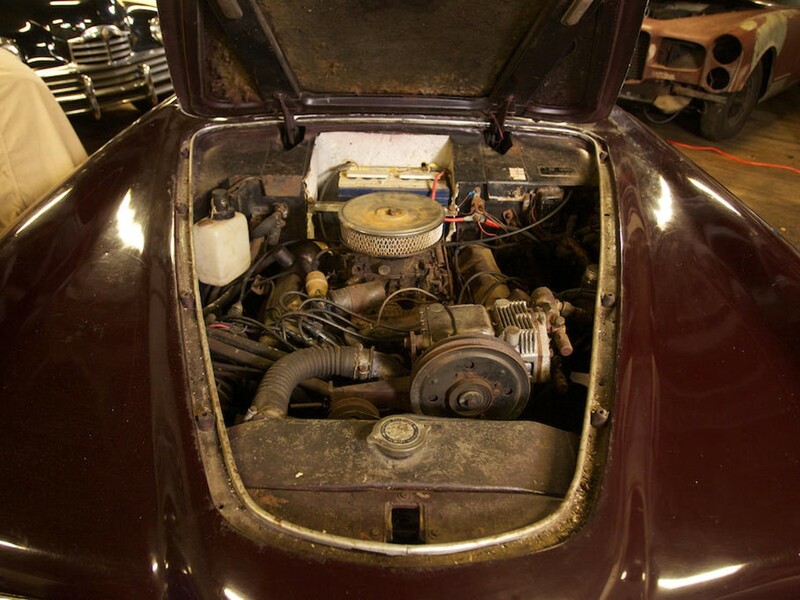 This car has proven documentation and chassis number registering the vehicle back to 1958 with Ms. Gardner. 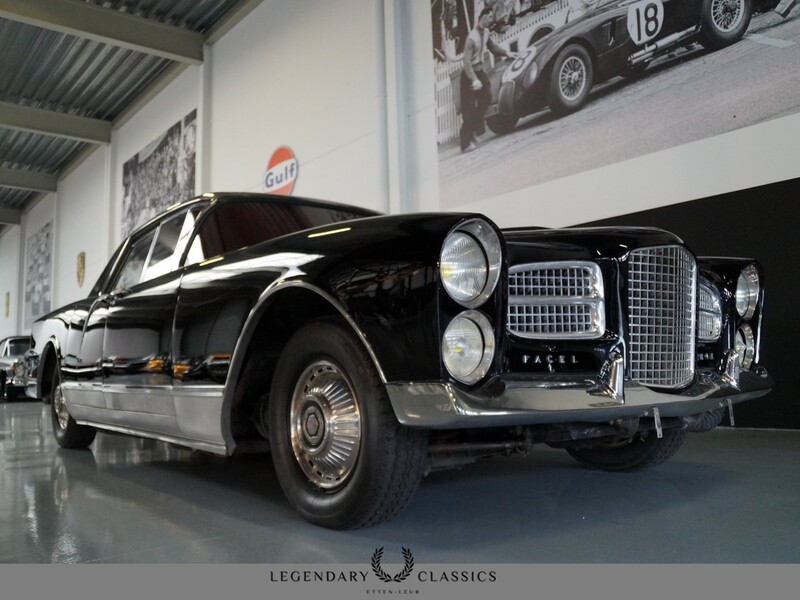 This car may be purchased through Legendary Classics located in the lovely southern region of The Netherlands in Etten-Leur. Ask for Vincent or Dominique, tell them Greg sent you. The purchase price is 219,500 € which is $269,533.50 USD (exchange rate as of 2/21/2018). 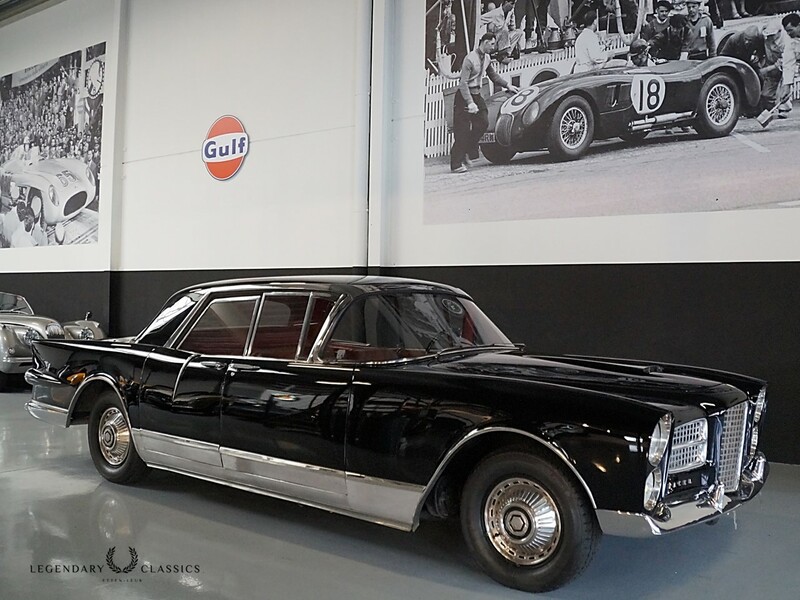 Per Legendary Classics, this car was sold on the auction block at Bonham’s a few years ago and has resurfaced recently from a Dutch collection. This lovely Excellence EX1 is in excellent original condition with one re-paint. The EX1 is equipped with the Chrysler “B-Series” Firebolt engine. 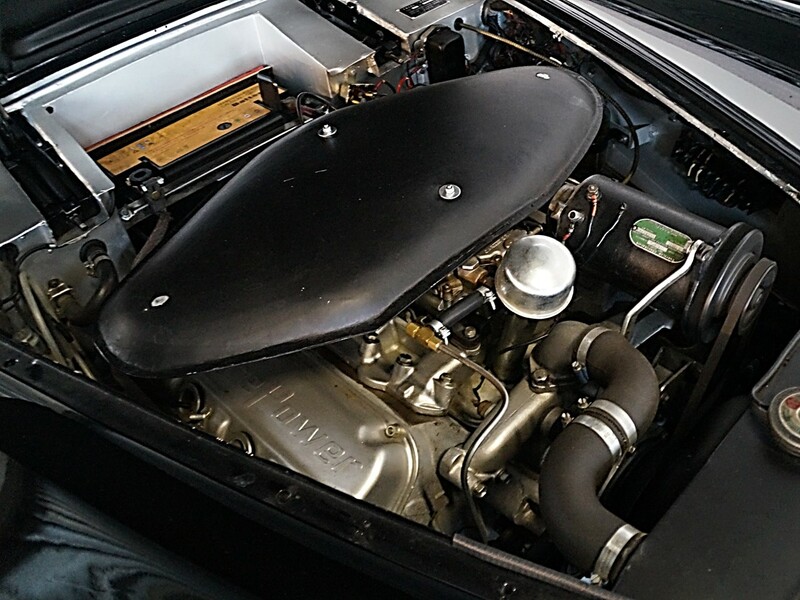 ** The 5.9 litre 16-valve 360 CID naturally aspirated V8 is factory fitted with a Carter WFCB 4-bbl carburetor set-up. It cranks 355 hp @ 4,600 rpm with 540 Nm of peak torque @ 3,600 rpm. The engine is mated to the Chrysler 3-speed TorqueFlite automatic transmission. Its top speed is in the 118-124 mph range but we all know a tweaked MOPAR from this genre can easily hit 160 mph without breaking into a sweat. Longitudinal acceleration is rated as 0-60 mph in 8.8 seconds, 0-100 mph in 23.5 seconds and it can do the ¼ mile @ 85 mph in 16.4 seconds. (A 4-speed manual Pont-à-Mousson gearbox was available enabling the 360 CID to crank 360 hp @ 5,200 rpm with no increase in torque.) ** Some 5.8 litre 354 CID Hemi V8 engines are also used. 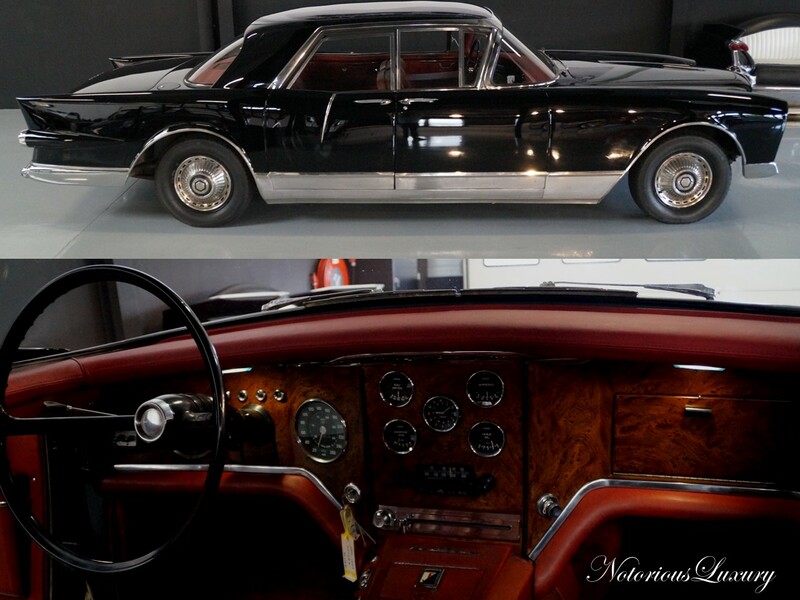 Facel Vega Excellence EX1 is a 4-door saloon with the spirit of a sports car. The EX2 is built with Chrysler’s “B-Series” FirePower engine. This extremely potent 6.3 litre 16-valve 383 CID naturally aspirated V8 is equipped with a Carter WFCB 4-bbl carburetor. (With the mighty MOPAR, a dual 4-bbl carburetted version would virtually blow the doors off anything in the car’s wake!) This performance behemoth endows the Excellence with 355 hp @ 4,800 rpm and 576 Nm of peak torque @ 2,800 rpm. 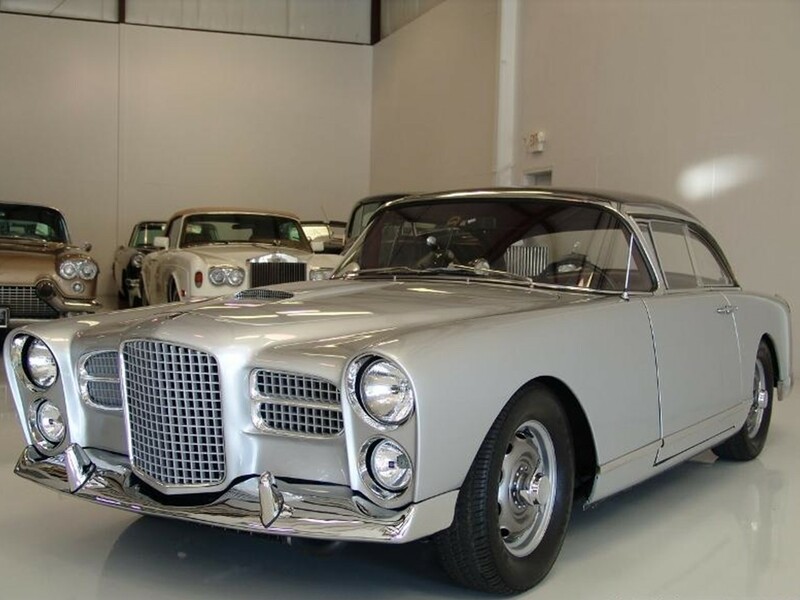 This 1960 Facel Vega Excellence sold at Bonham’s October 8, 2012 in the condition seen – for $159,000 USD. It’s chassis #B068 and is one of the last EX1 models built with updates from the EX2. 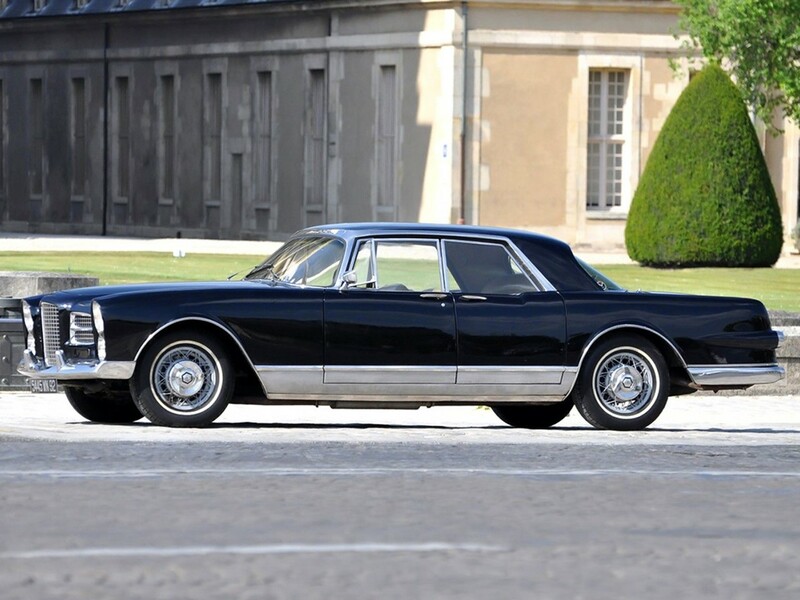 It was originally owned by the French Ambassador to the USA. 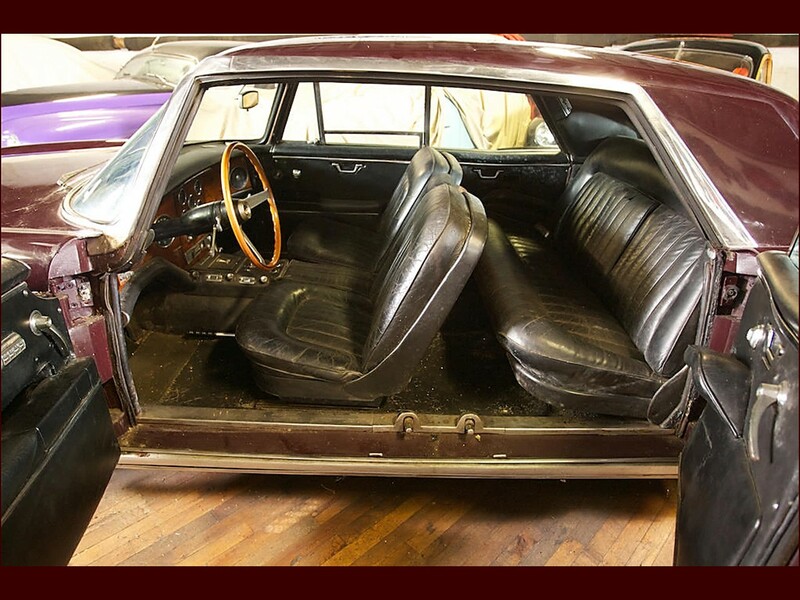 This should give you a rough guesstimate of what it is valued at in today’s collector car market. 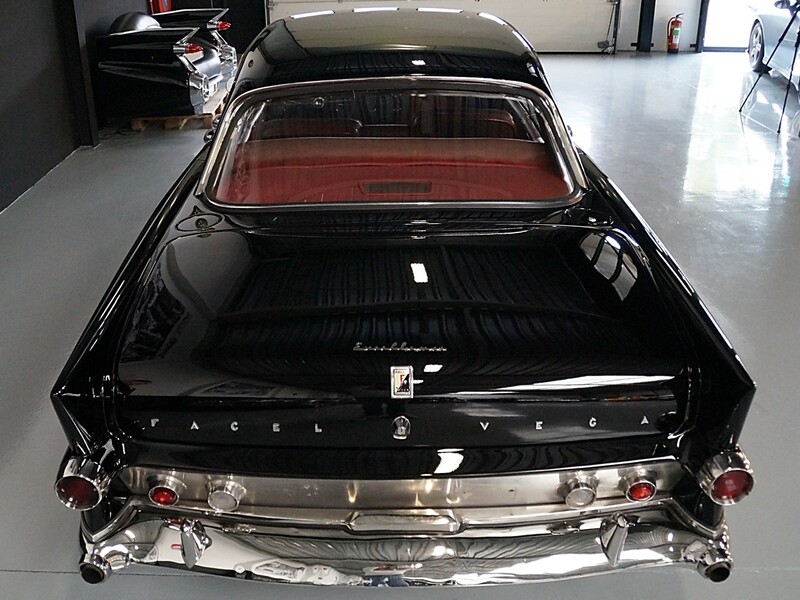 With only 156 total Facel Vega Excellence models built, you will expect to see a spike in the car’s appreciation rapidly. Voici un diamant à l’état brut. These are the proverbial good-old-days for the luxury saloon. 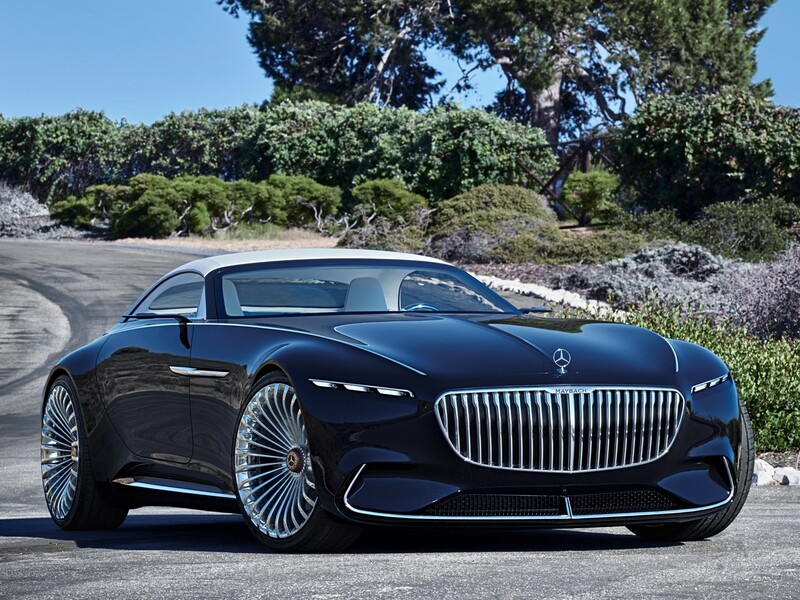 A true luxury car had to achieve one purpose…and one purpose only: to be a luxury automobile, no might-be nor maybe. It didn’t have to accelerate from zero to sixty miles per hour in a nanosecond either. They didn’t have to obtain 60 mpg city, 125 mpg highway to become the kitschy-faux, make-believe luxury saloons of today’s world. Jean Daninos had the right idea. 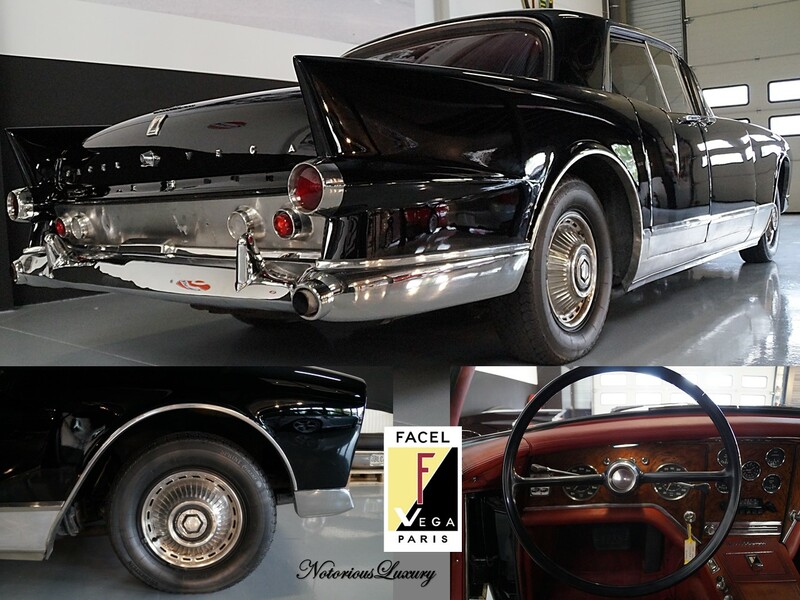 The Facel Vega Excellence remains as the consummate status symbol…the epitome of classic luxury…and a chic Paris fashion. 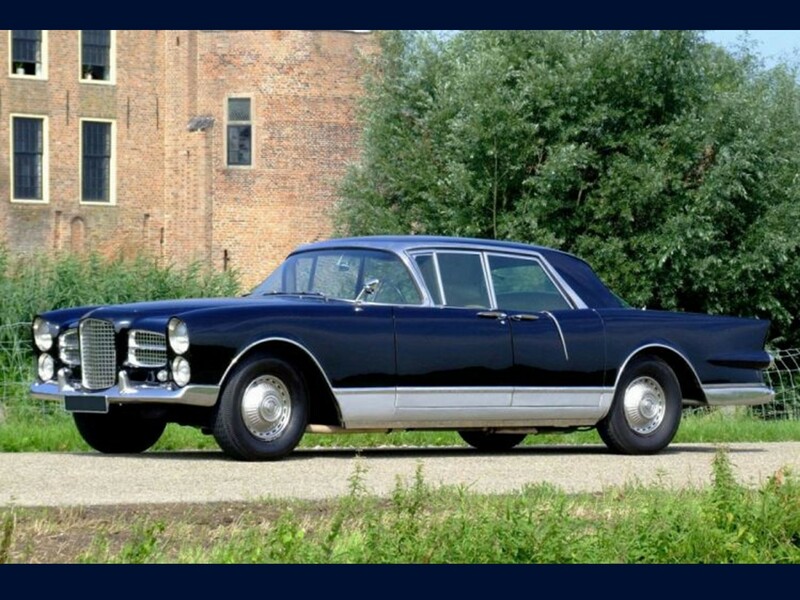 A Facel Vega will always be at the height of exclusivity and supremacy in a motorcar – regardless of what century it resides…after all, good taste is never rendered redundant. 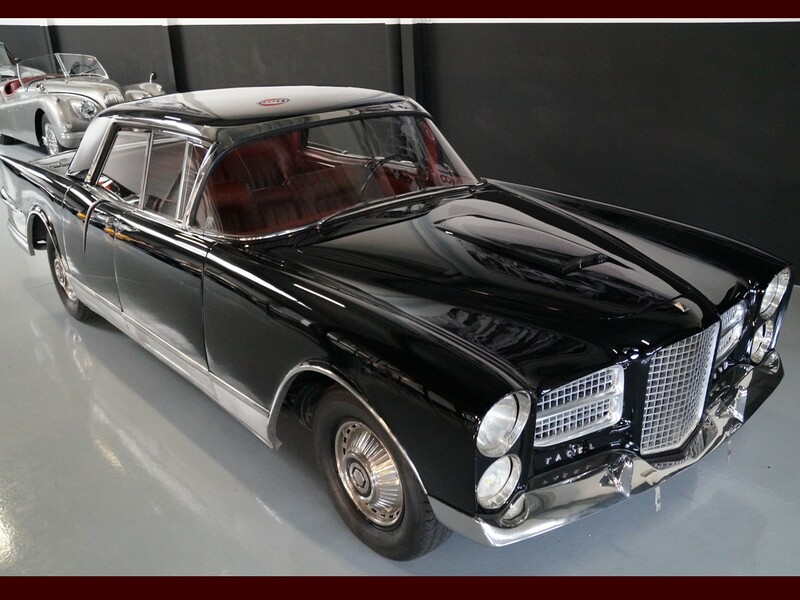 It’s hard to imagine what the Facel Vega models would be like in the contemporary world with hideous impact-absorbing front and rear bumpers and smog controls. 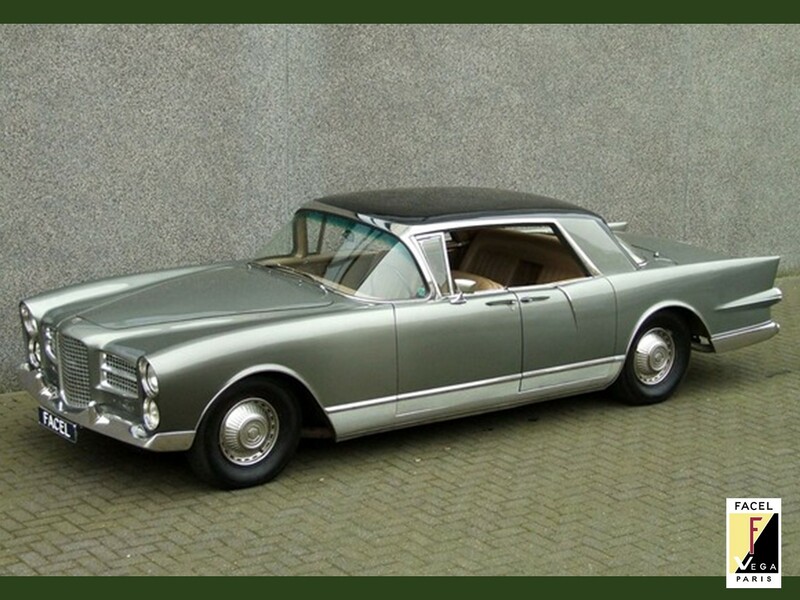 I truly believe, Facel Vega would have retained its exclusive niche had it not been for one model fail. 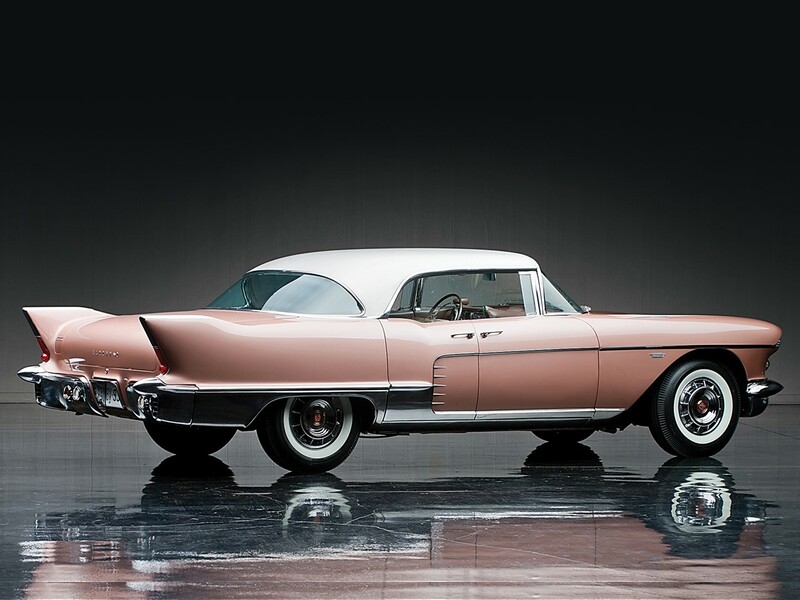 These eminent motorcars were the height of fashion when new. 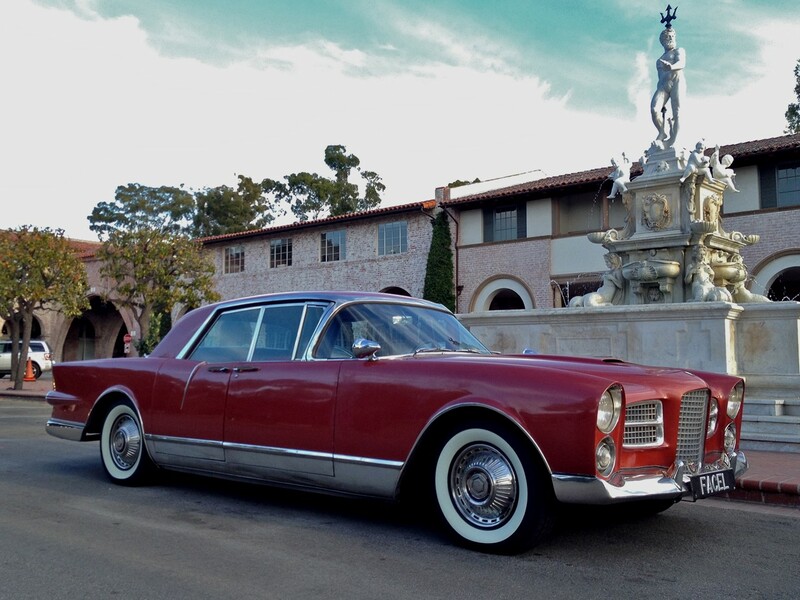 They were the cars of the stars, aristocrats, and other high-profile public officials. 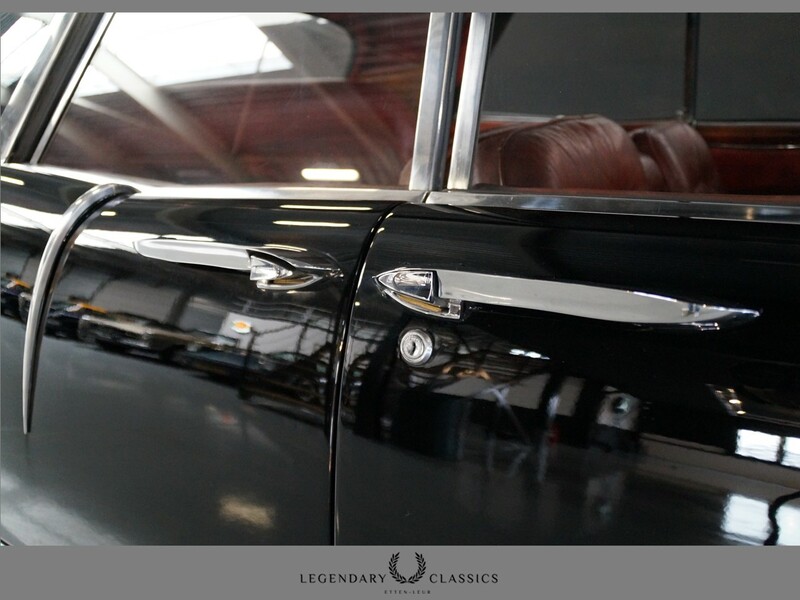 Speaking of class, special thanks goes out to my friends Vincent and Dominique at Legendary Classics in The Netherlands – you guys are one class act!